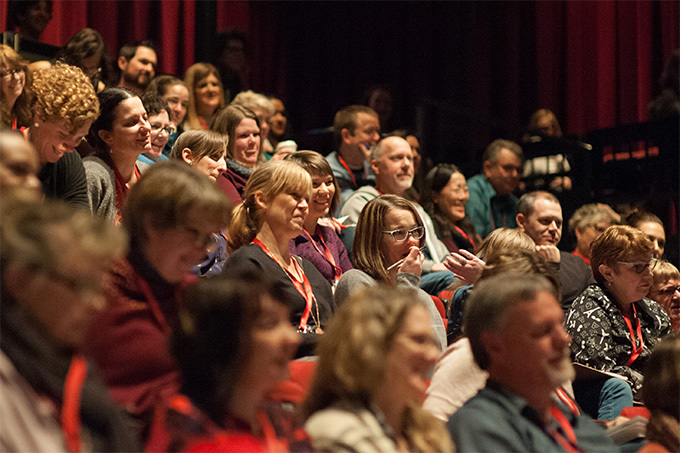 At Showcase 2019 we prioritized increasing representation of equity-seeking artists in order to ensure that young people see themselves represented in arts programming at school. We are committed to providing students with accessible arts-based experiences in their schools and consider an intentional representation of equity groups crucial to keeping ourselves accountable. Over these two days, we highlighted how we are working with our educators and community organizers towards a shared purpose to support young people to unlock their creativity to help them navigate their futures. 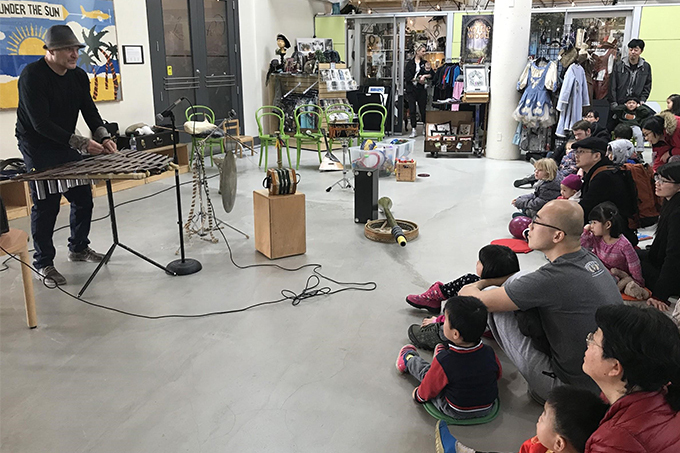 By Maira Ramirez, Special Events Coordinator This past February, we had the pleasure of hosting Boris Sichon for our free, family-friendly performance at ArtStarts at River Market in New Westminster. Boris has been studying musical instruments from various different cultures worldwide, and has been practicing and performing for many years. Boris shared his talent by playing a variety of fascinating instruments from his personal collection of over 200! Recently at ArtStarts, we've been reflecting and taking a critical look at where we could provide more equitable access to arts-based experiences for kids. Emphasizing what equitable access looks like we took inspiration from people and organizations working at the intersection of art and education. This past year, were particularly inspired by the values of an organization called Springboard for the Arts. 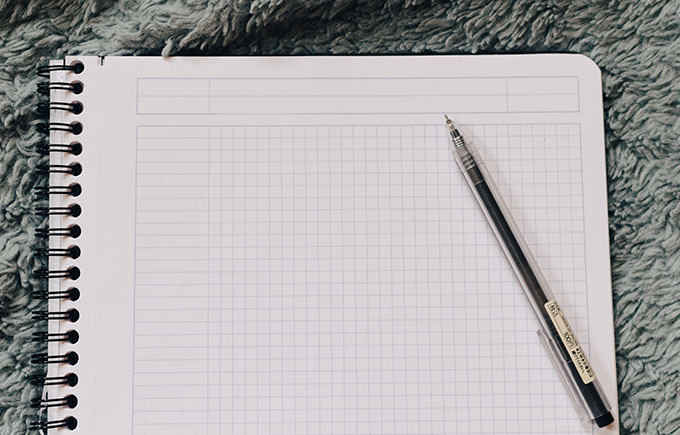 They describe their values as guiding principles, actively used as a decision-making tool to guide their work; like Springboard, we believe that "our way of working is equally important as what we do.